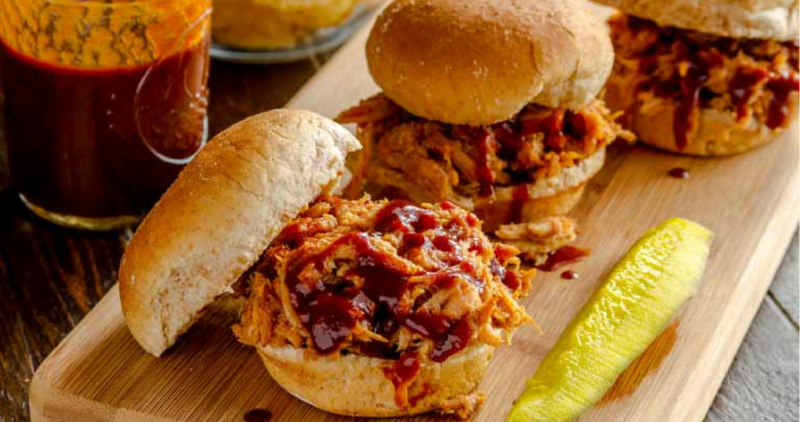 You can grab 22% off at Zaycon on your order of Fully Cooked Pulled Pork with coupon code PULLEDPORK. Note: offer available to new orders only. This pork is seasoned mildly so you can use it in any way you like, such as tacos, BBQ, soups, etc. It is delivered frozen in 30 lb cases filled with convenient 2lb packages. This pork is $3.49 per lb. or $107.40 per case, makes it or $83.77 (2.72 lb.) after the coupon code. Offer valid through tomorrow, 12/5. Enter your zip code for pickup locations.